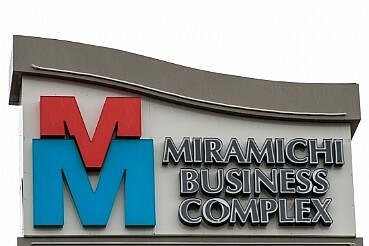 Miramichi Business Complex is a 67,410 S.F. single story office complex situated on 7.14 acres of land in Miramichi, New Brunswick. 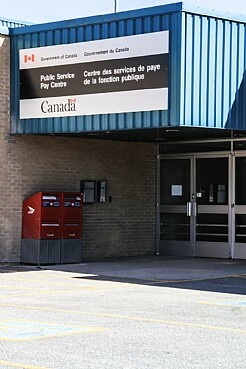 It is easily accessible from the exit ramp of the Miramichi Bridge and route 430, and offers 6.4/1000 S.F. parking spaces. Originally developed as a shopping center the property was transformed into the major office park in the region. 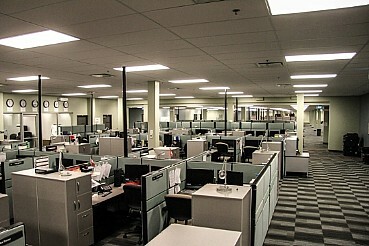 Principal tenants include the Government of Canada and Sykes Marketing Call Center. The property was sold in 2013.